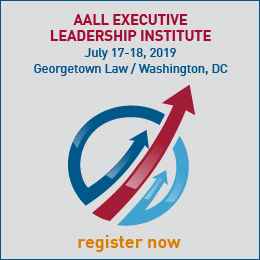 According to the AALL Bylaws, any individual active member, designated institutional member, individual associate member, institutional associate member, retired member or student member may join as many SISs as she chooses. Information on joining SISs is included with the general AALL membership dues invoice. 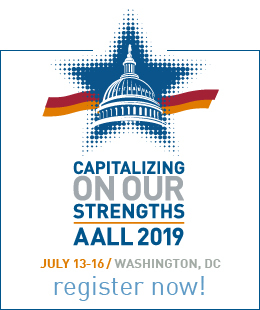 AALL members may join any SIS at any other time of year by mailing the SIS dues to Headquarters. SIS chairs, vice chairs, and secretaries may contact Kylie Weller, AALL membership services manager, to request a current list of their SIS's members. The membership information provided can only be used for official SIS business and cannot be given, rented or sold to any other person, company, organization or entity. The rights of various categories of members to vote, hold office, etc., may vary depending upon the SISs bylaws.